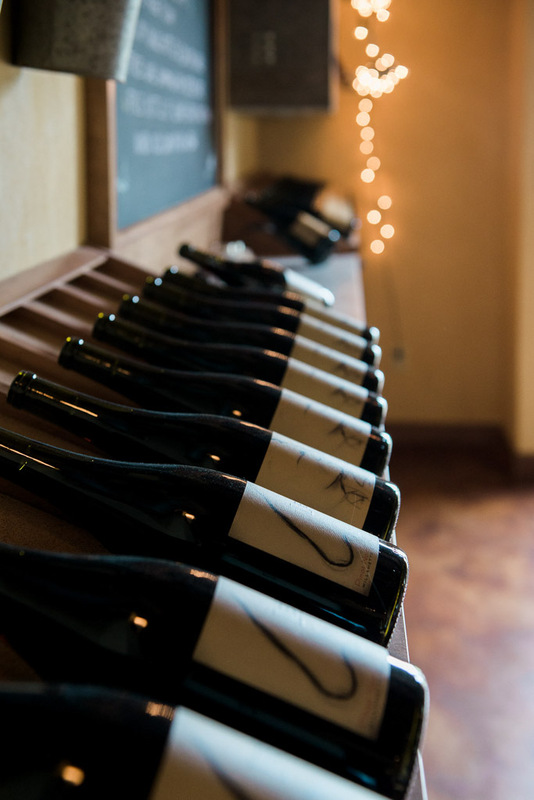 Where do you find some amazing wines produced from the poorest soil out there? Lenné Estate. 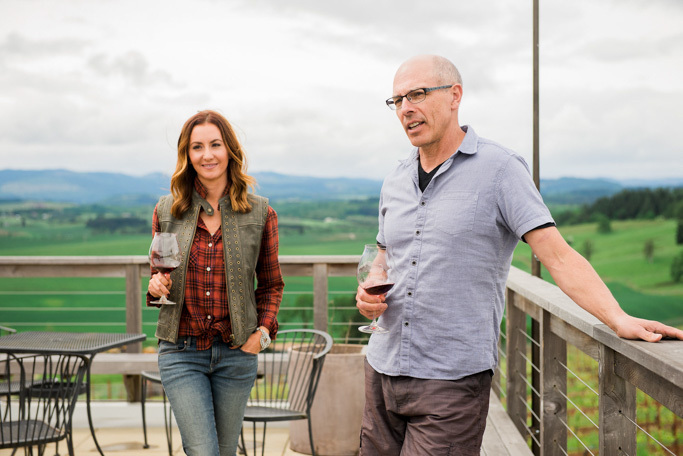 Located outside of Yamhill, Oregon, you’ll find their Pinot Noir to have a beautiful and distinct mocha aroma and silky texture. 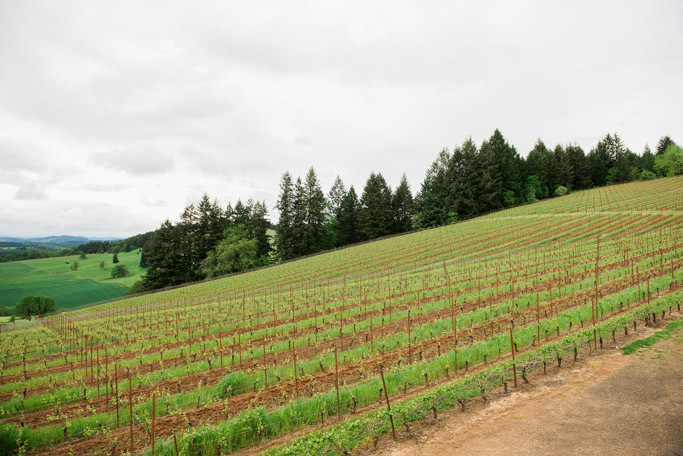 Outside of Yamhill, Oregon sits Lenné Estate. 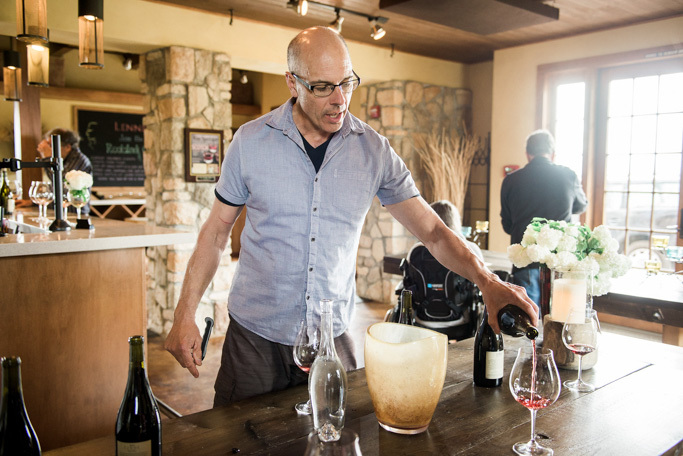 Owner and winemaker Steve Lutz calls its 21-acres of soil “The worst in the county” but he believes it makes for amazing wine. It took a while though. Steve planted the first 11-acres in 2001 and it was basically a disaster for a few years. Growing on a steep slope, with no irrigation, the fruit was basically dying off, with nearly 35 percent of plats lost in the first year. Finally, in 2004, there were hints of a light harvest. The vines continued to strengthen over the years and their roots deepened into to soil and found the water and nutrients they needed. In 2007, Lenné saw a fully harvestable production. 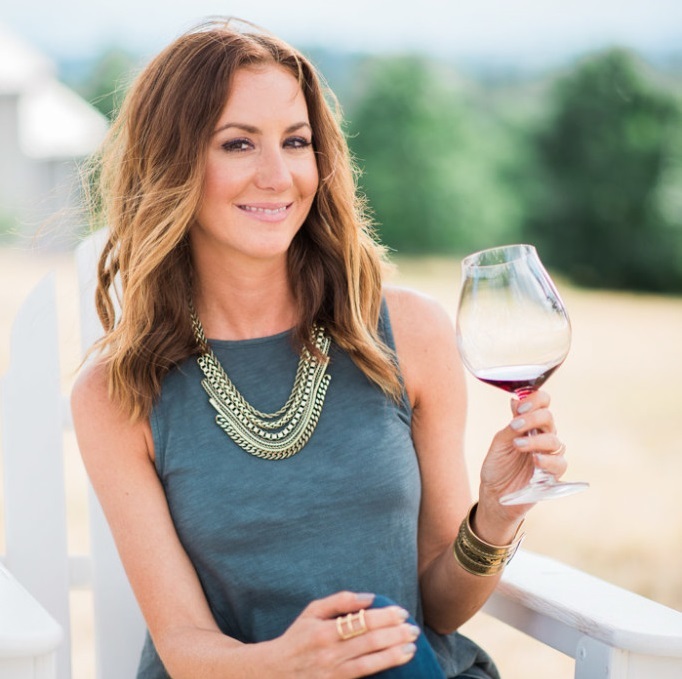 Today, Lenné produces about 1,500 to 2,000 cases of pinot noir, across two labels and six wines. 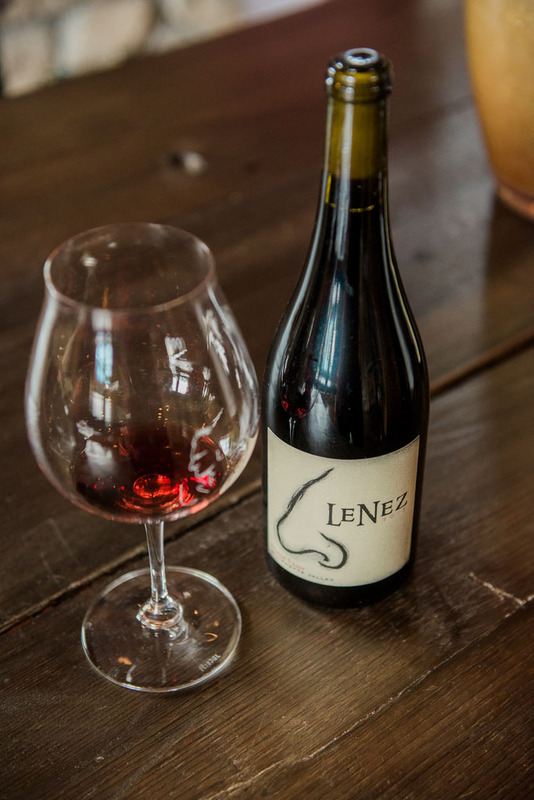 The first Pinot Noir is called LeNez (The Nose) and represents the entire vineyard and each clone planted. 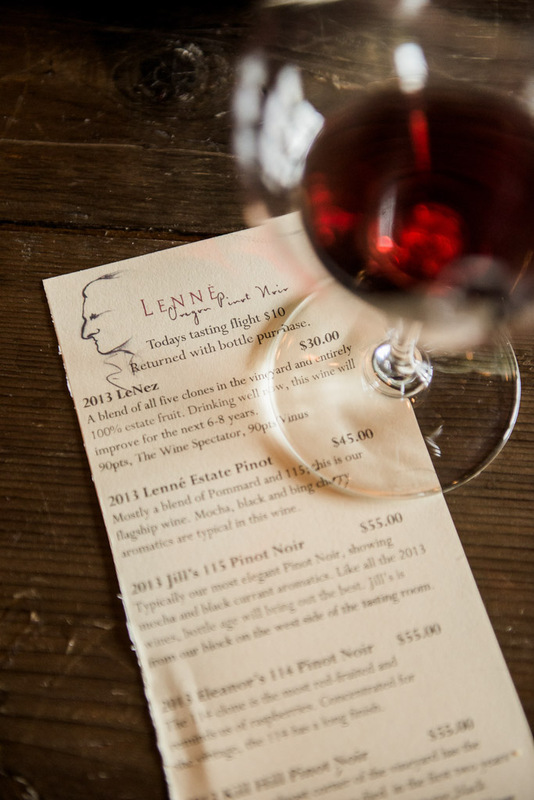 The other Pinot Noir is called Lenné Estate and is a barrel selection of the best of the vintage. 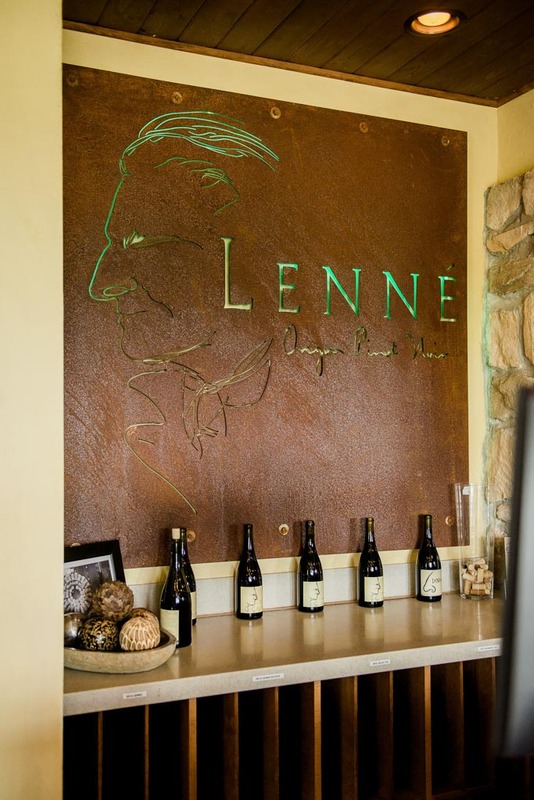 Lenné also makes small lots of single-clone wines each year, also under the Lenné Estate label. 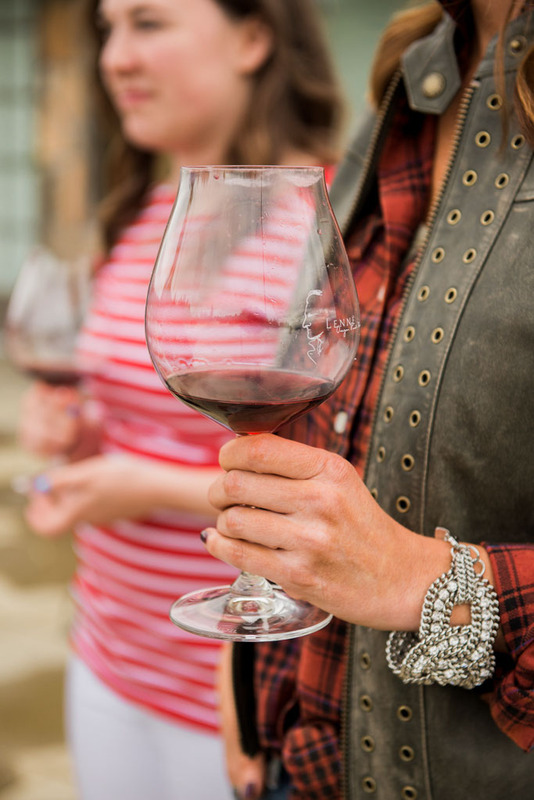 If you have the chance to taste their wines, you’ll quickly realize that crummy soil can produce some awesome wine. 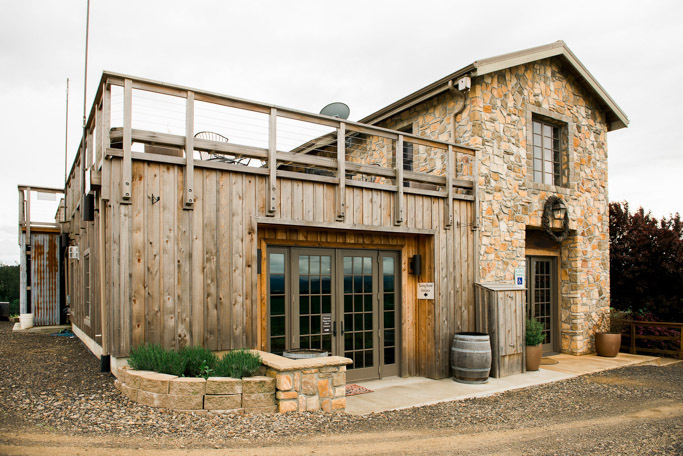 You’ll also notice that their wines come with a special characteristic – They exhibit a hint of mocha, with some mineral qualities, black fruit flavors and a silky texture. They are unlike anything else I’ve tasted in the area and I love the fact that they are so distinguishable. 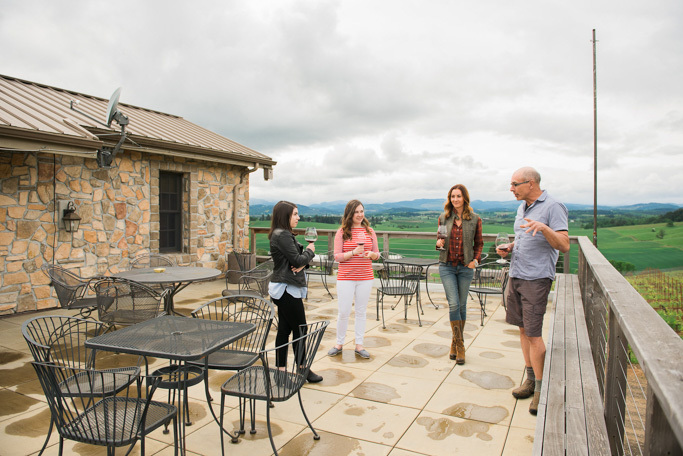 Lenné Estate is located at 18760 NE Laughlin Road in Yamhill, Oregon and open Wednesday through Sunday from 12-5pm. 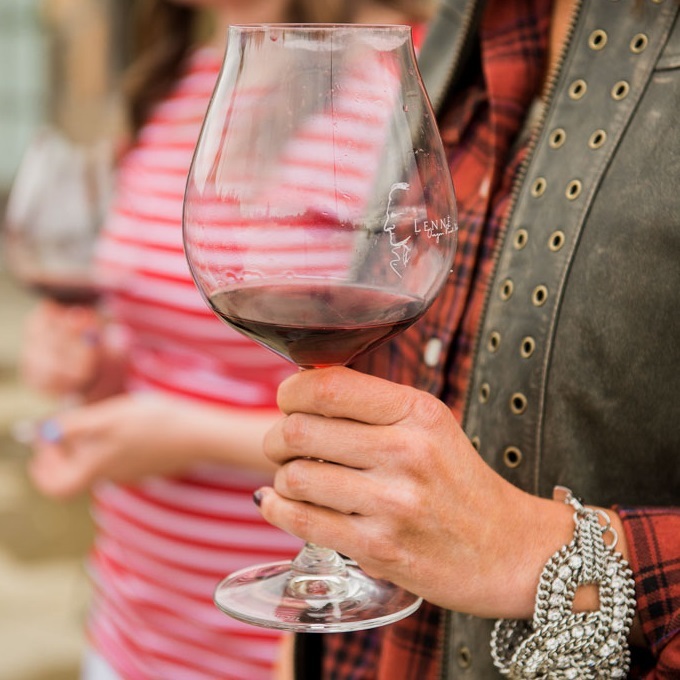 The tasting fee is $10, refundable with bottle purchase. 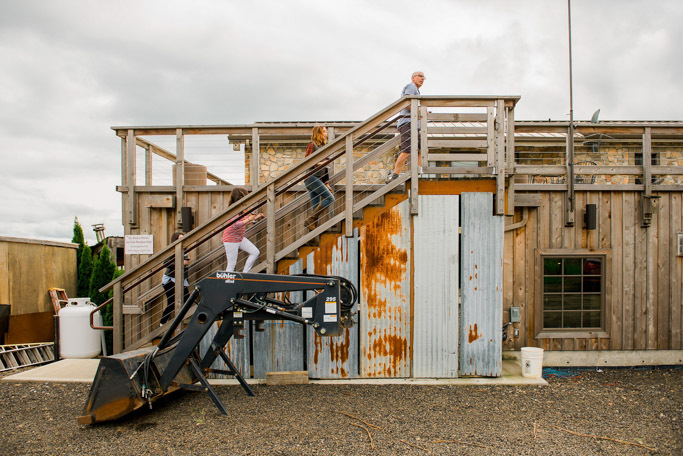 Note: Our tastings at Lenné were complimentary. I was not compensated in any other way for this post and, as always, all opinions are my own.